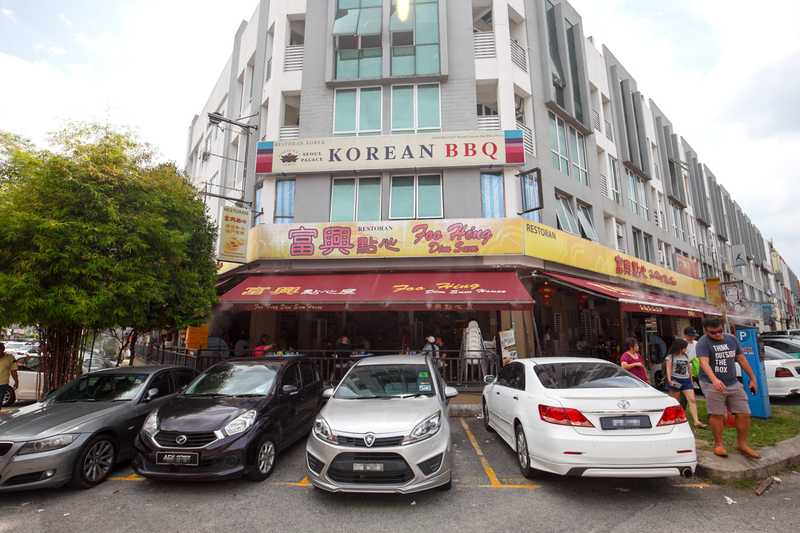 Foo Hing Dim Sum House in Bandar Puteri Puchong is mainly known for their Macau style Portuguese egg tarts. 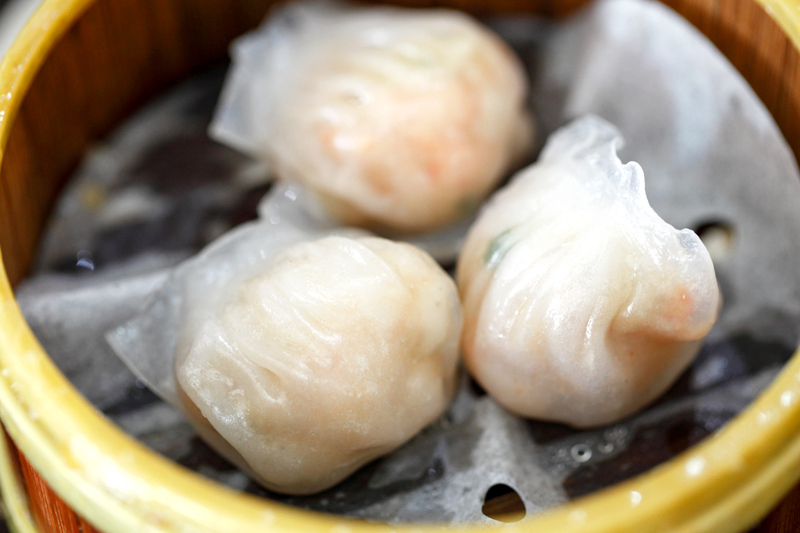 But they are certainly more than a one-trick pony, as their dim sum are also pretty good and affordable. 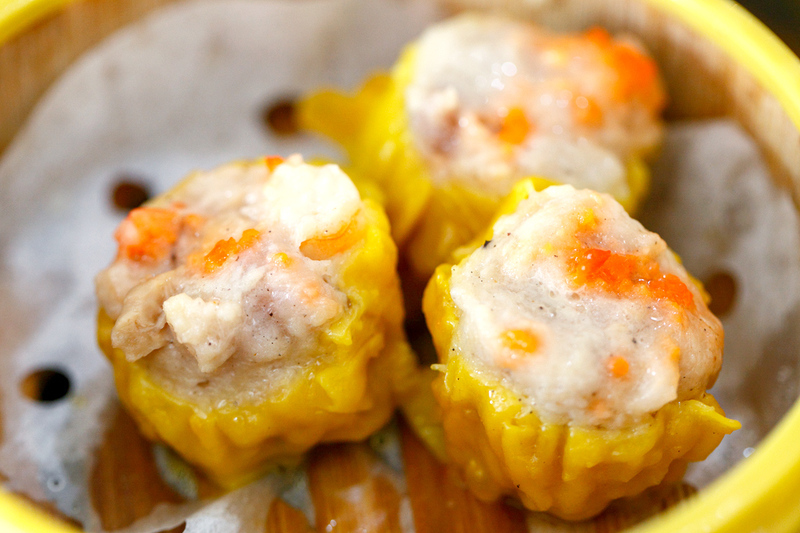 Like most dim sum restaurants in town, Foo Hing is also also especially packed during weekends. Despite that, service was quick, efficient and more importantly polite. 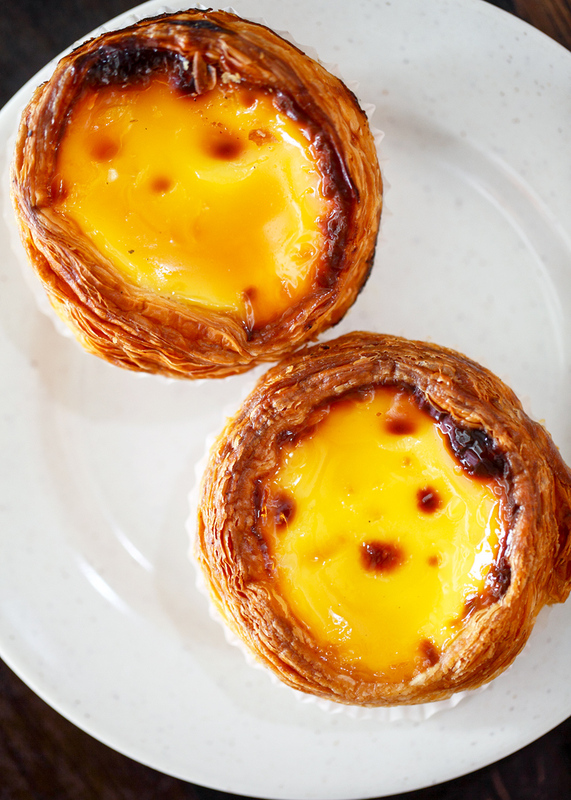 At first glance, Foo Hing’s Portuguese egg tarts (RM2.30/pc) seem like the real deal. 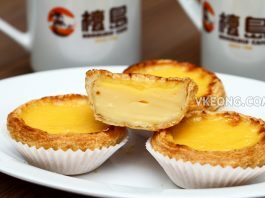 The tart shell is very crisp with nice layers and the glossy creme brulee sheen on the surface of the egg custard. Compared to the original one I had in Macau, I have to say it’s close but not exactly right. Nevertheless, it’s delicious and will triumph those you find in the normal bakeries any day. Dim sum wise I feel the flavors are a bit muted so do opt for those with heavier seasonings if you have a strong palate. But of course to be fair, you can’t expect The Ming Room‘s quality here because of the price difference. Har Gaw @ RM6. 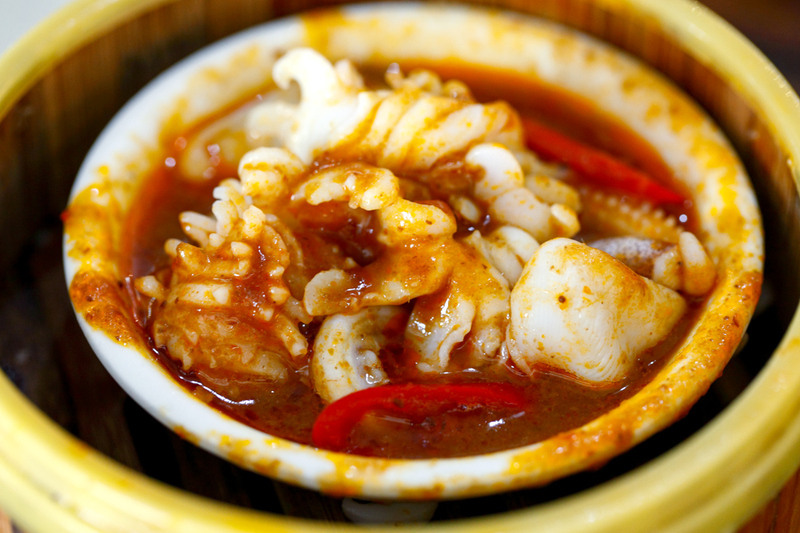 Portuguese Style Steamed Squid @ RM6. 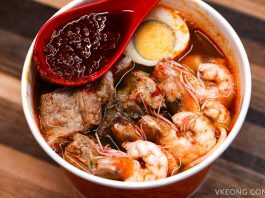 Pork Balls with Crab @ RM5.50. 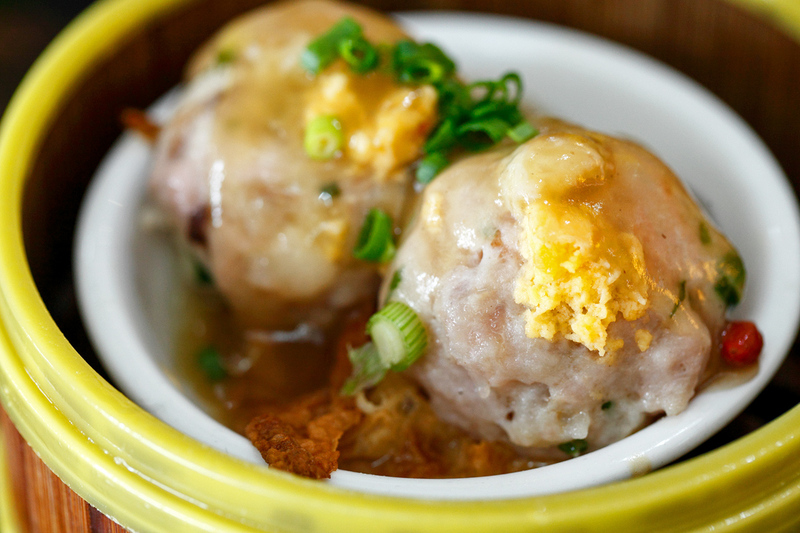 Overall, Foo Hing is a decent place for a no-frills suburban dim sum meal. 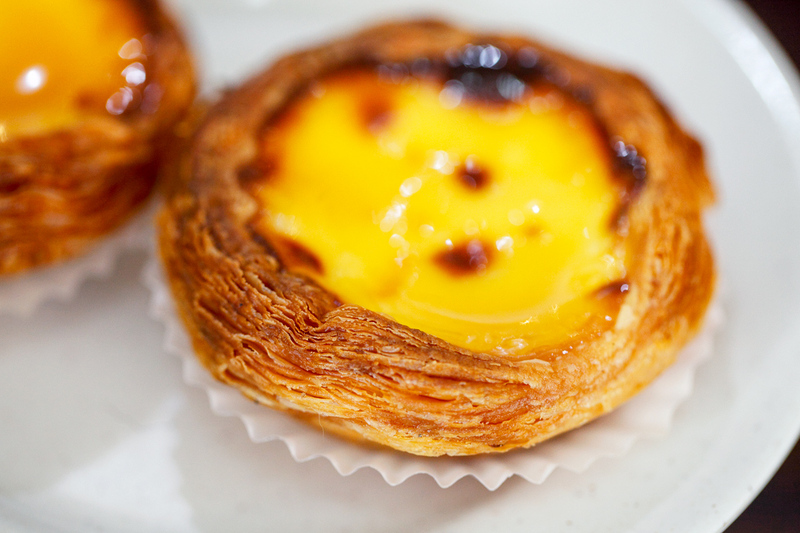 If we were given a choice to choose again, we would have our dim sum at Jin Xuan then walk over here to take away the Portuguese egg tarts.